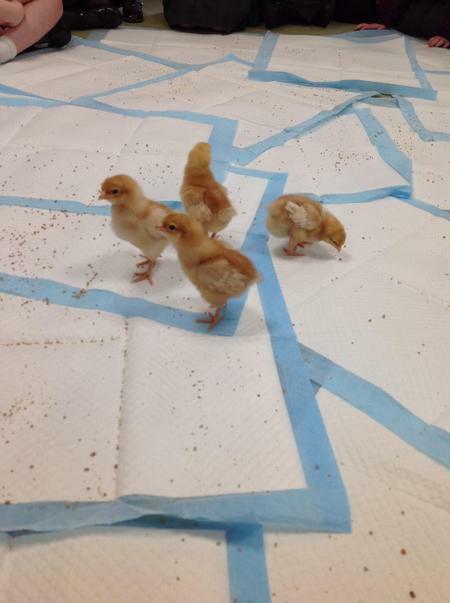 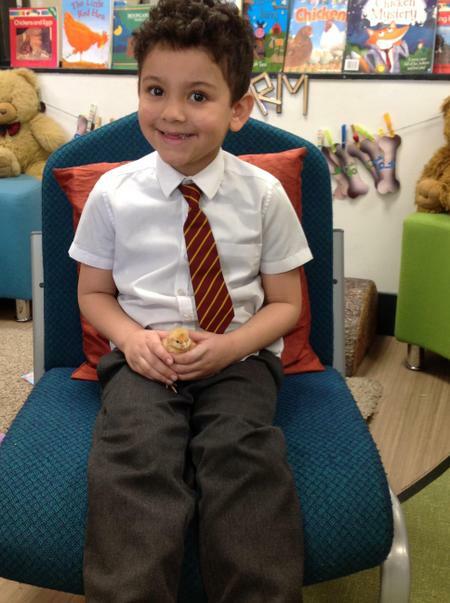 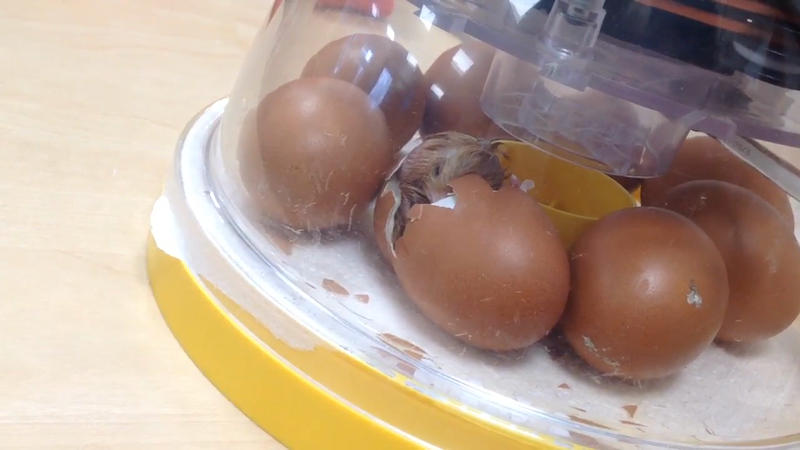 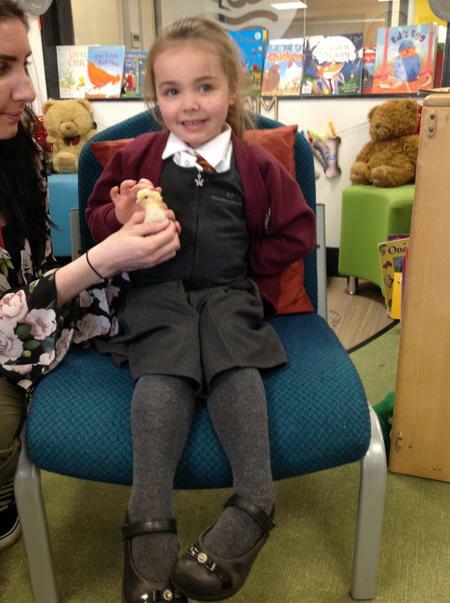 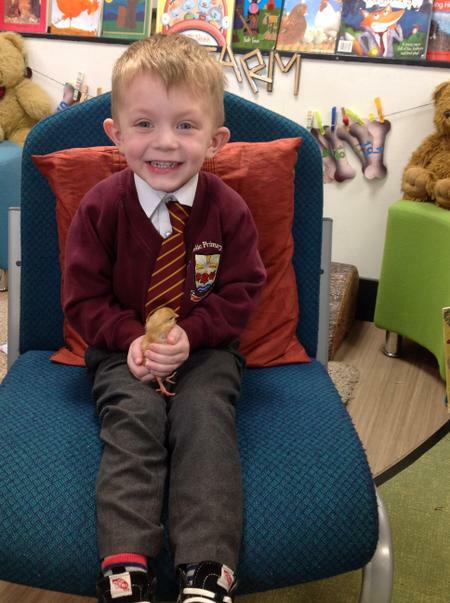 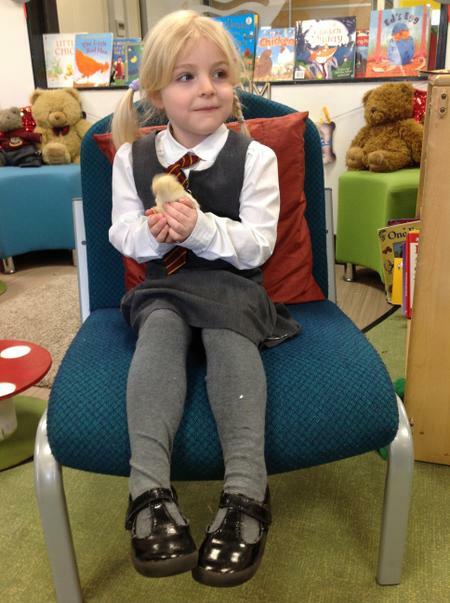 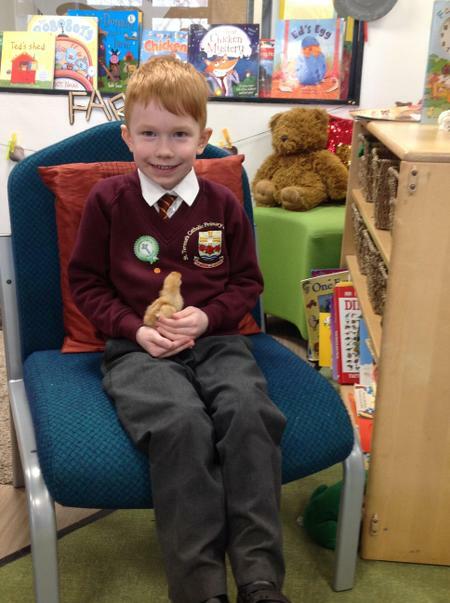 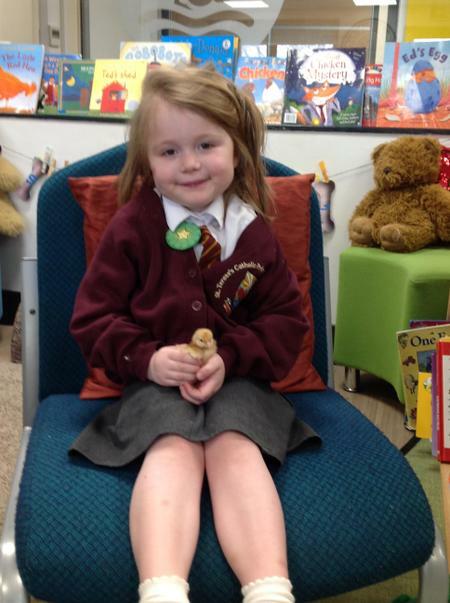 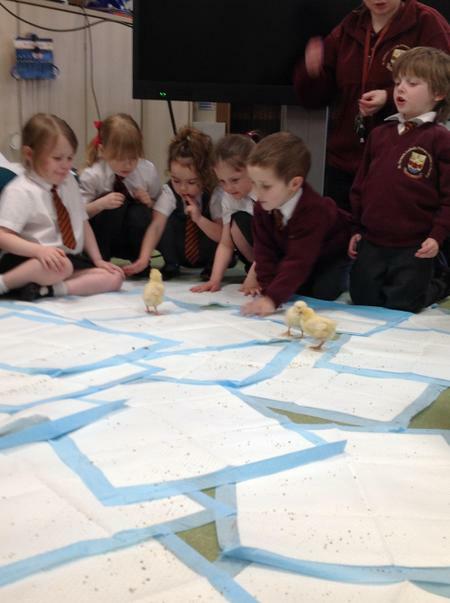 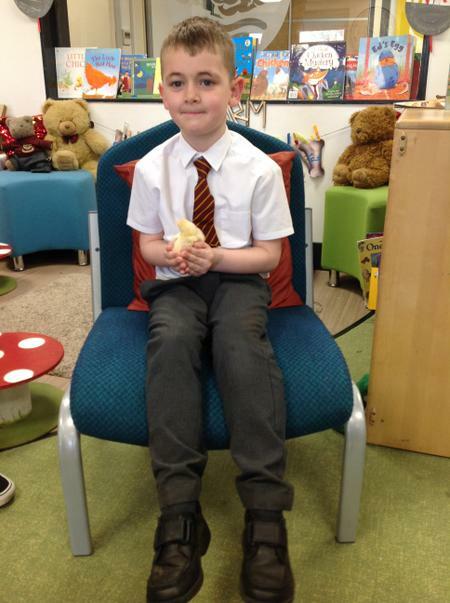 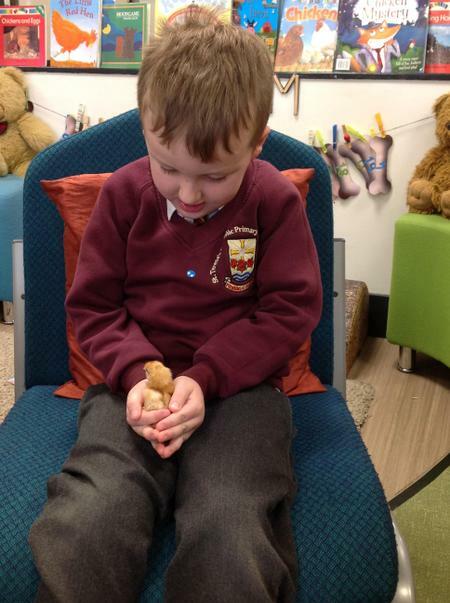 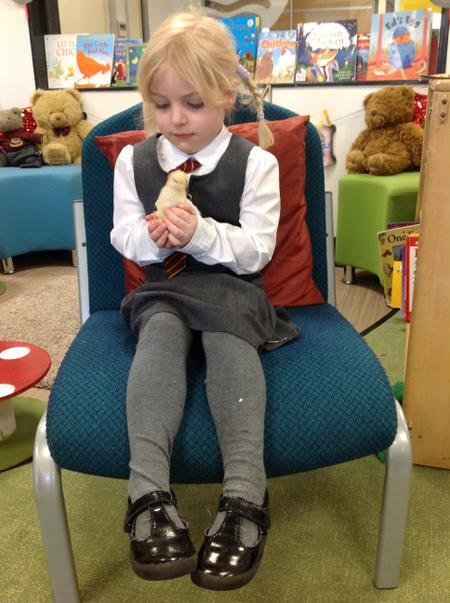 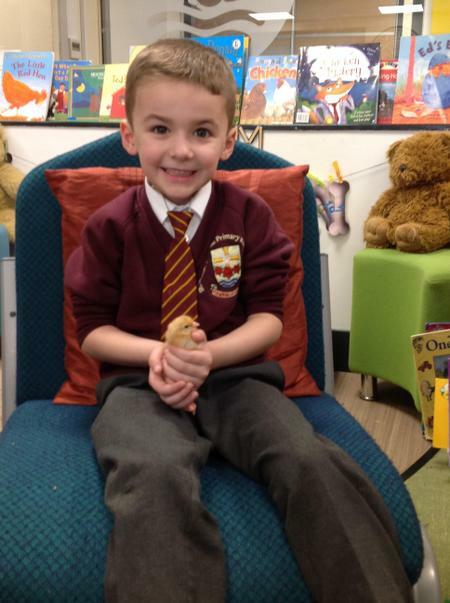 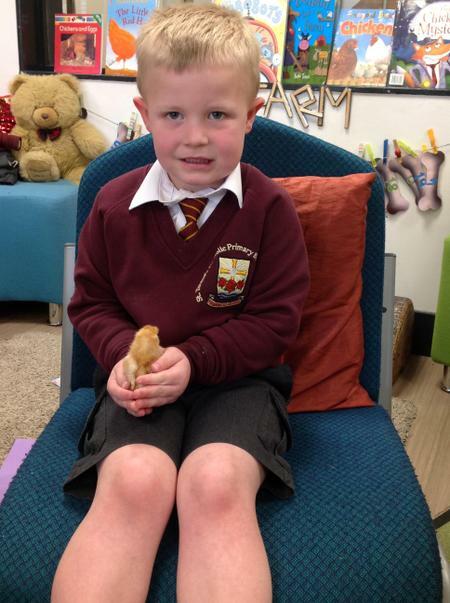 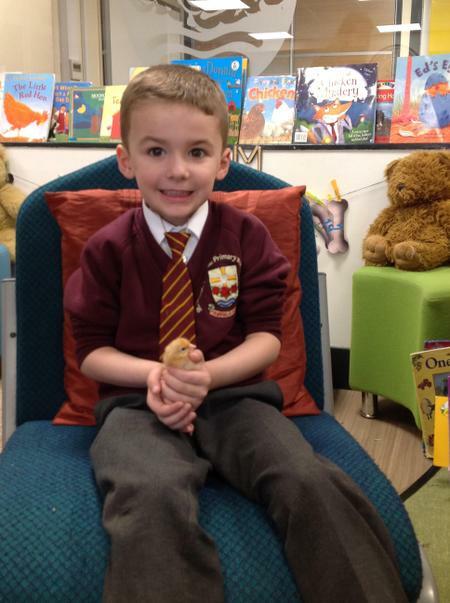 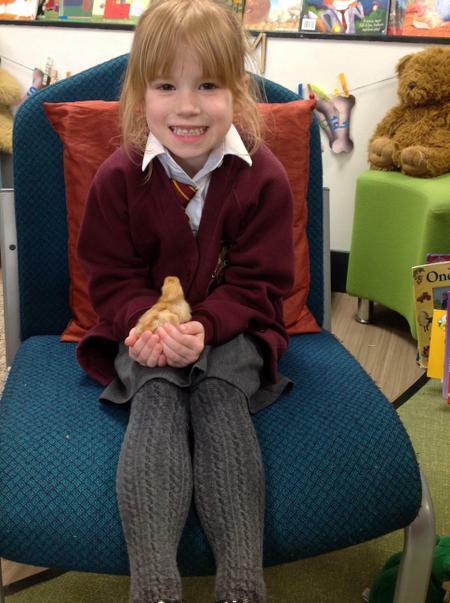 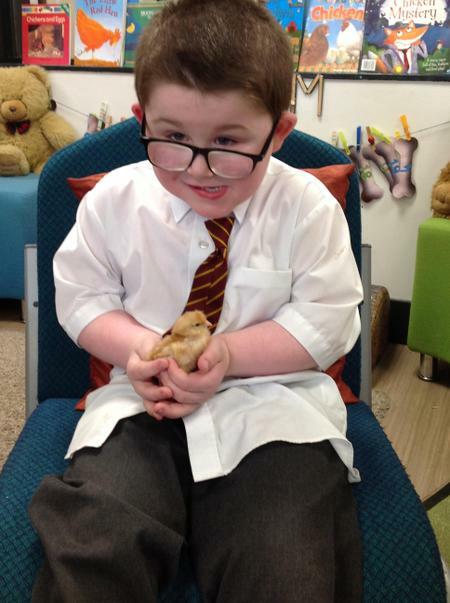 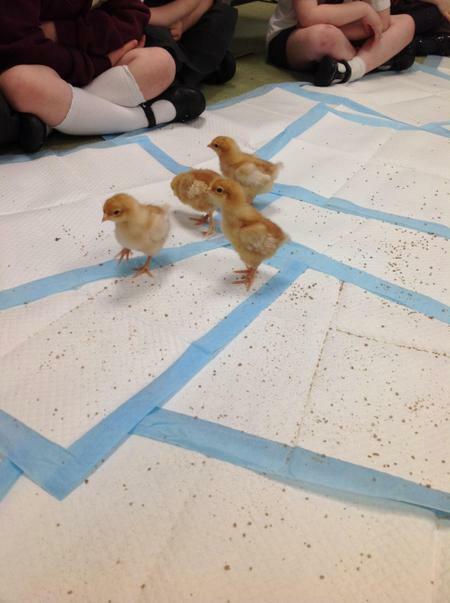 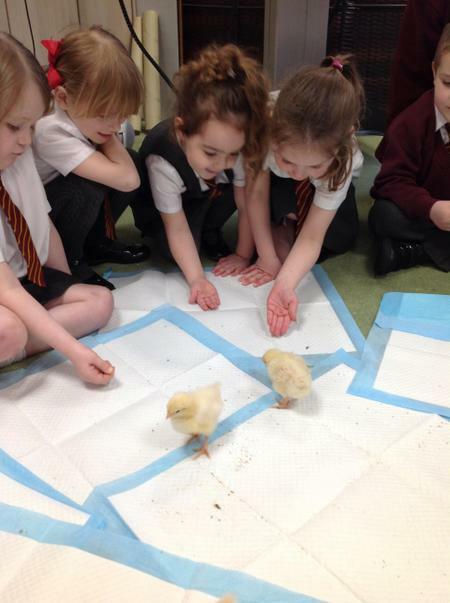 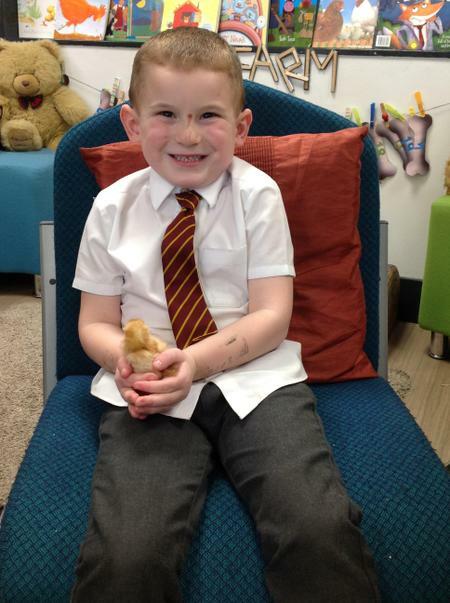 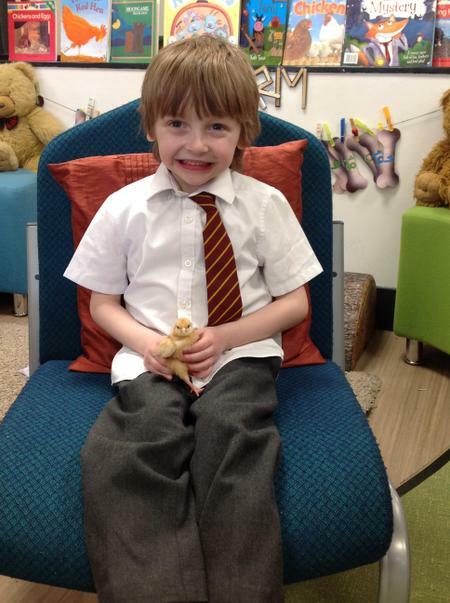 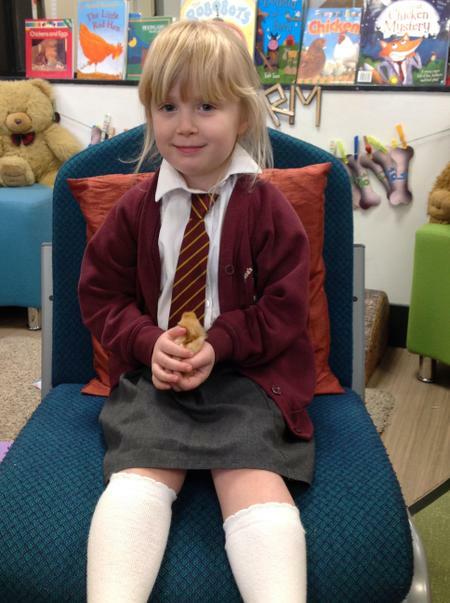 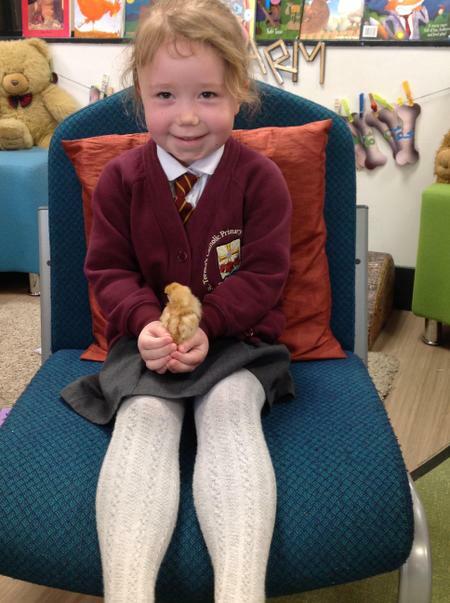 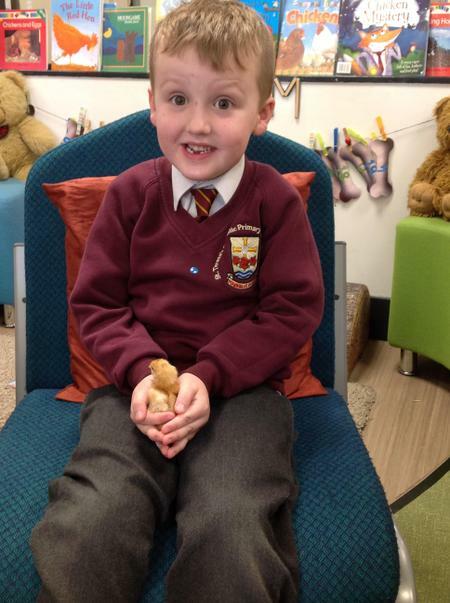 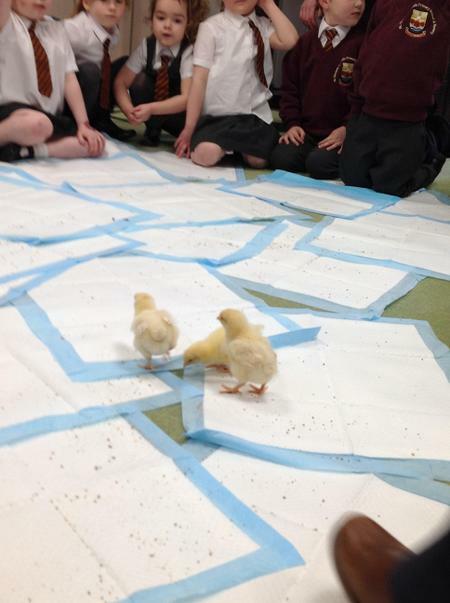 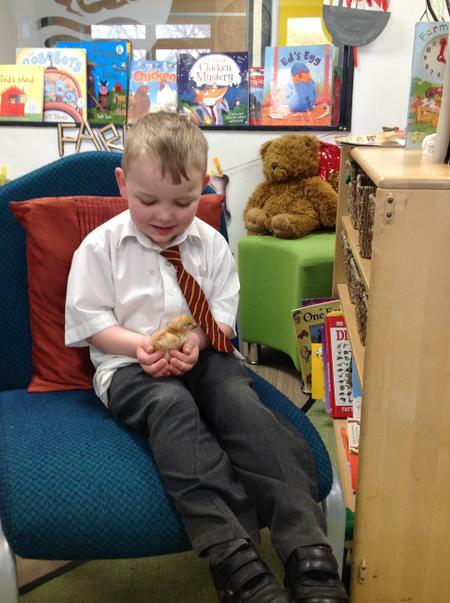 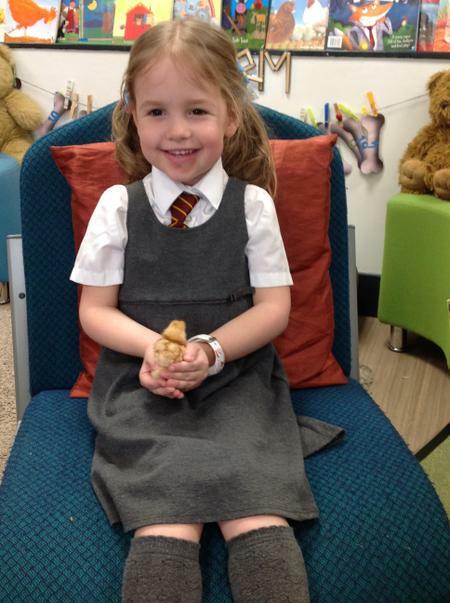 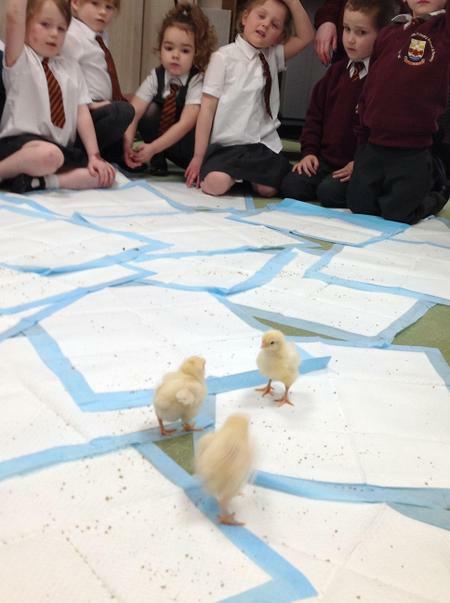 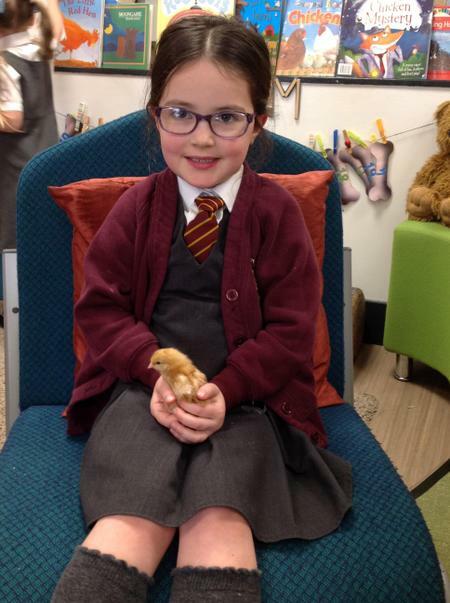 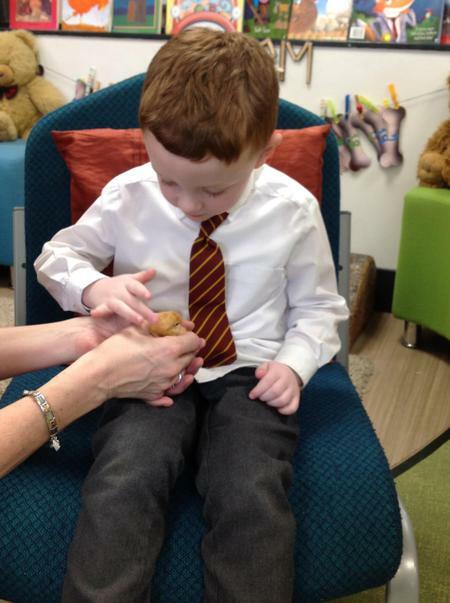 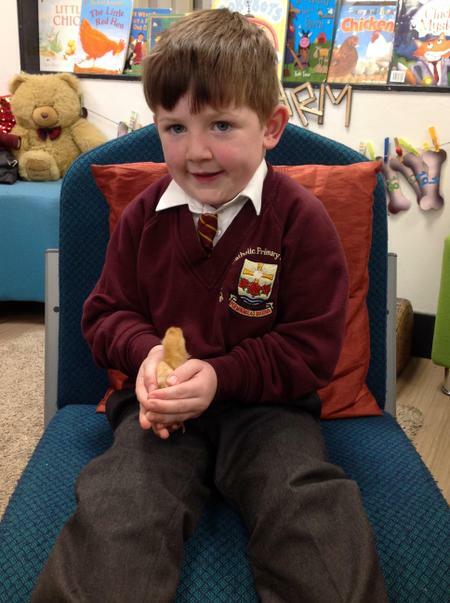 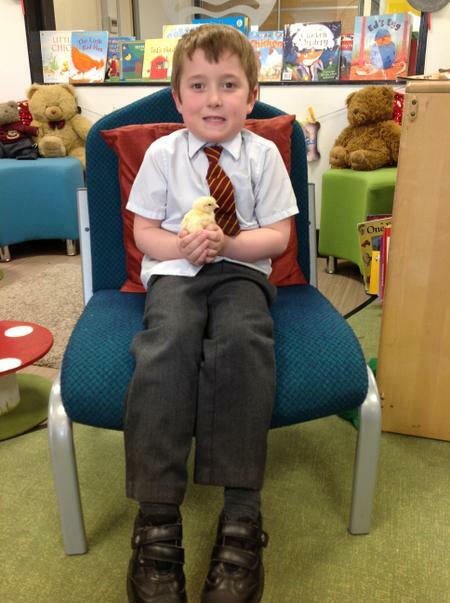 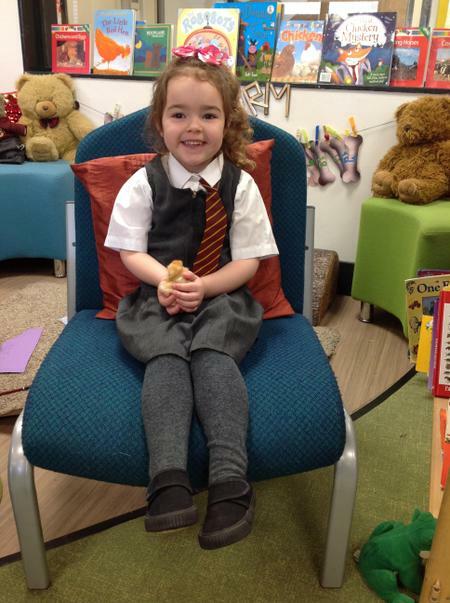 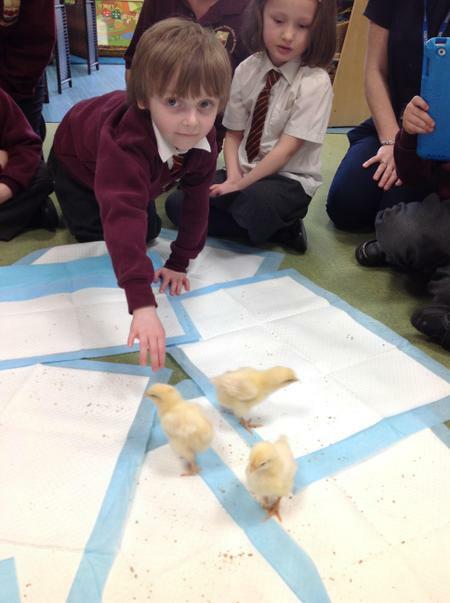 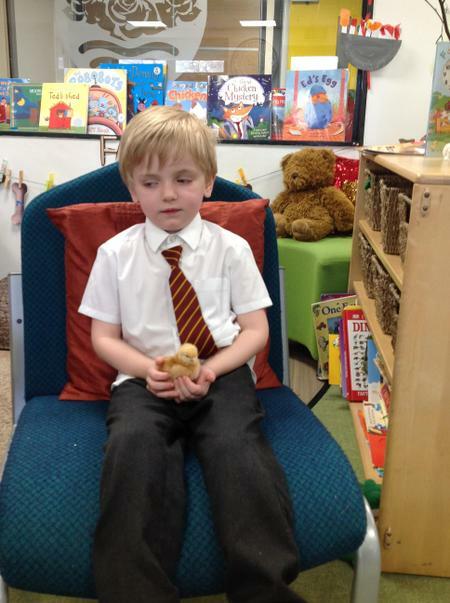 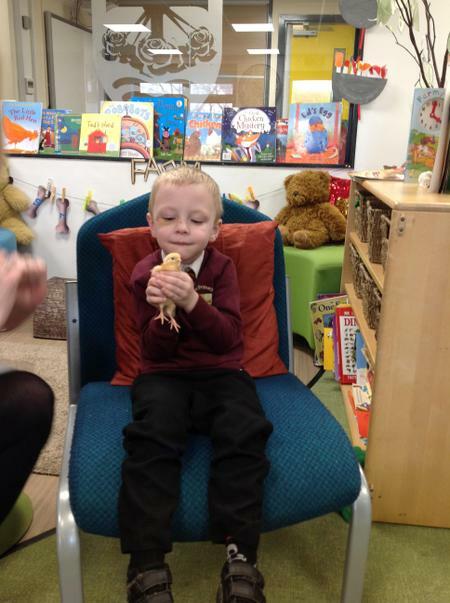 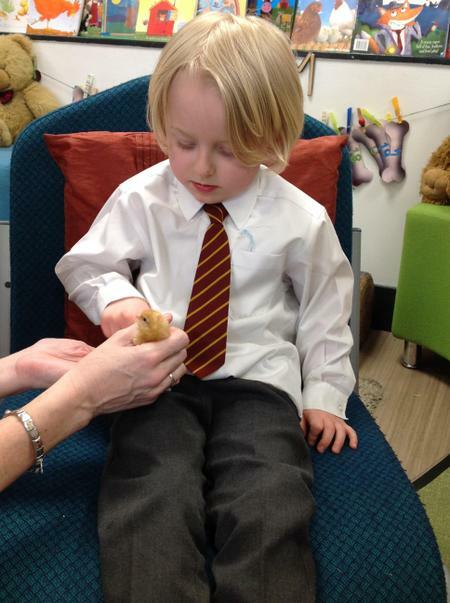 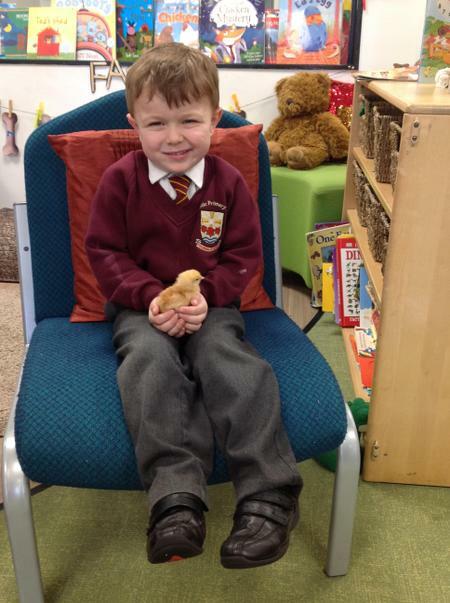 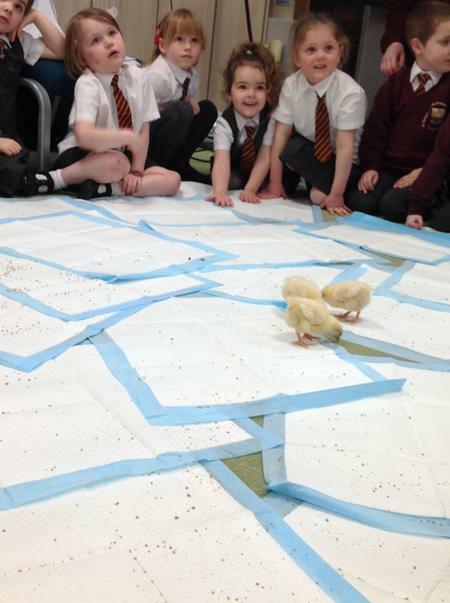 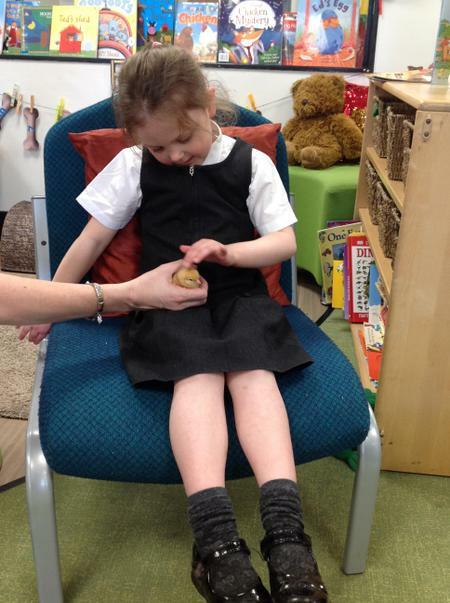 This half term Reception class enjoyed the wonderful experience of watching chicks hatching. 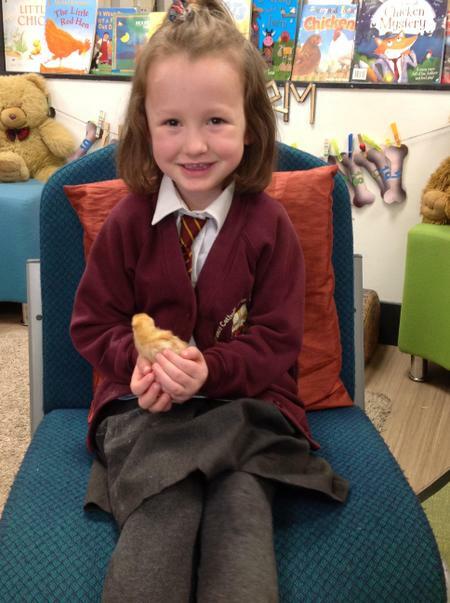 The children were so excited about looking after and holding the chicks. 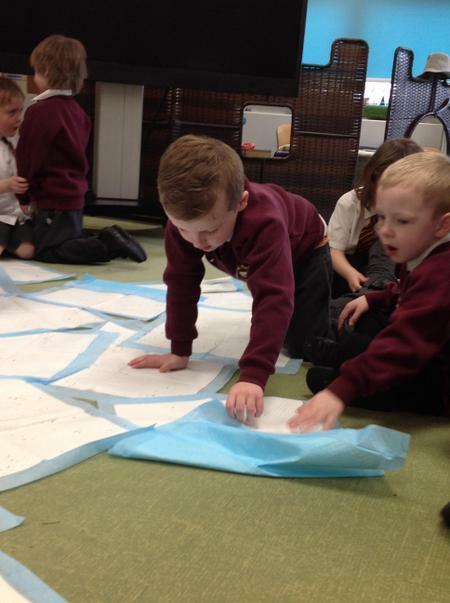 The fortnight went far too quickly! 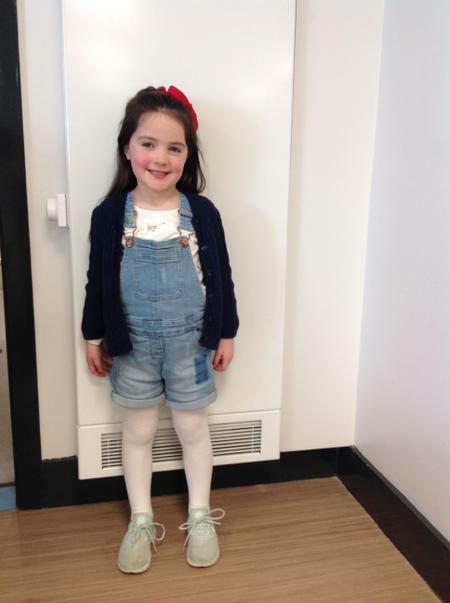 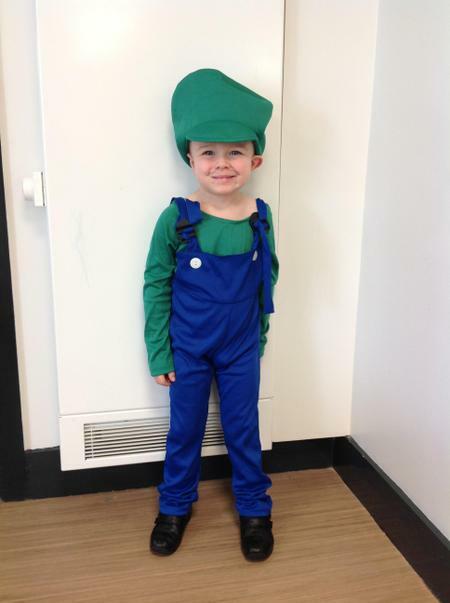 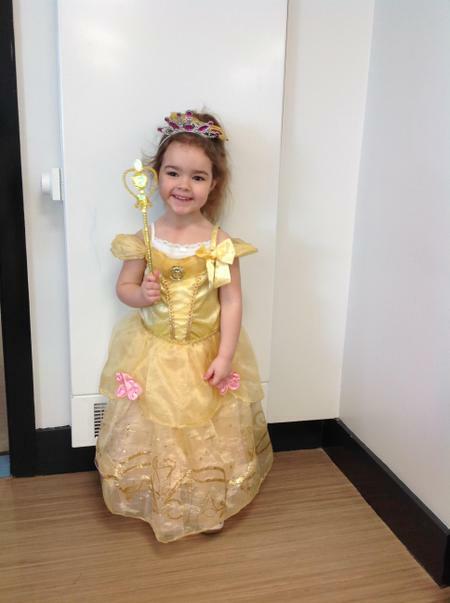 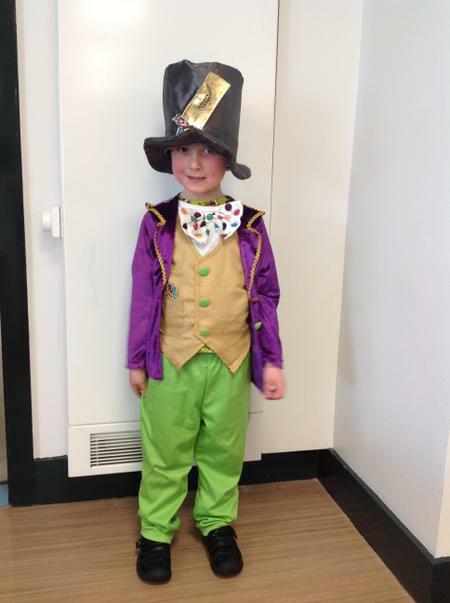 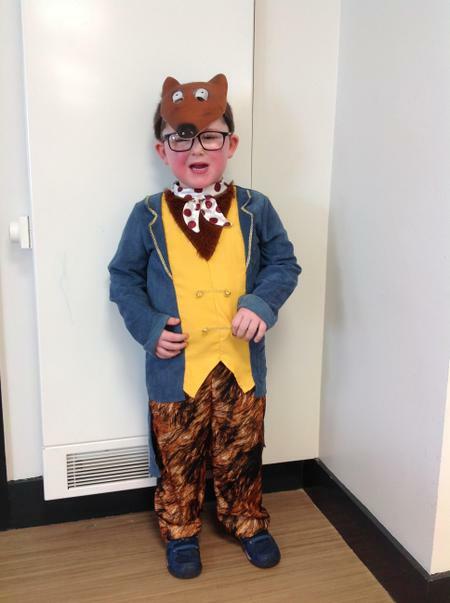 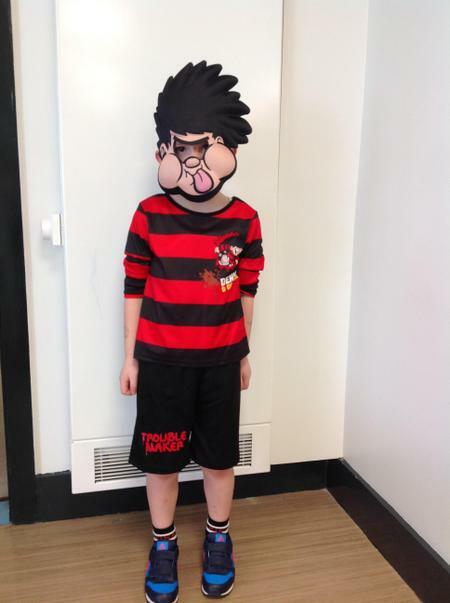 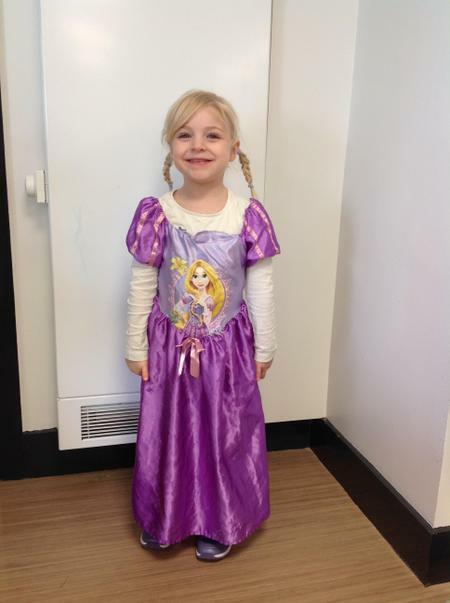 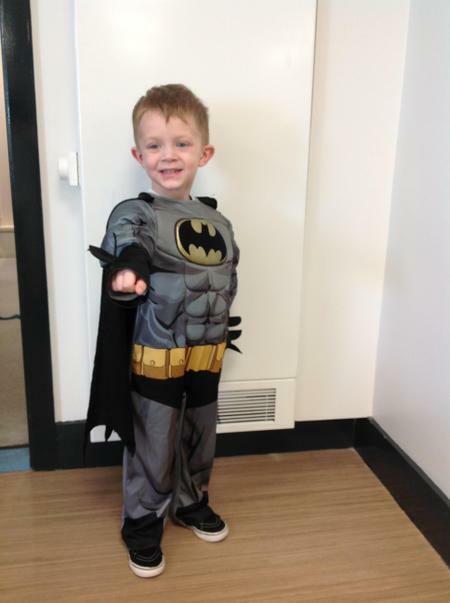 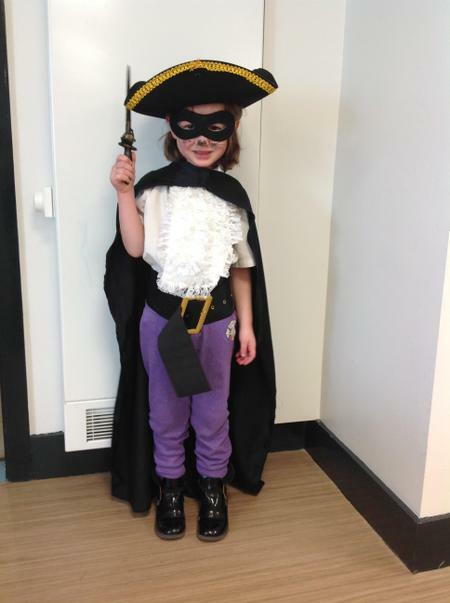 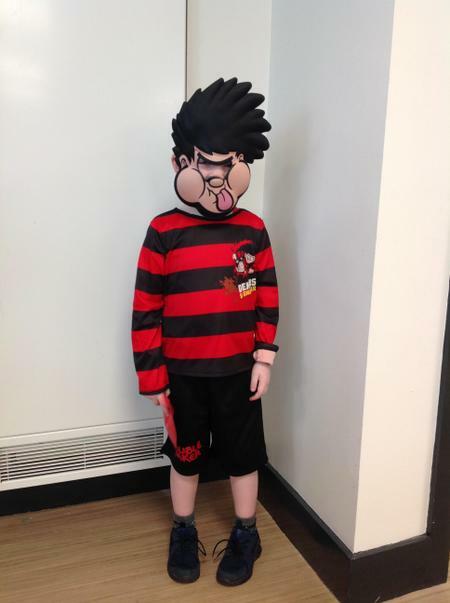 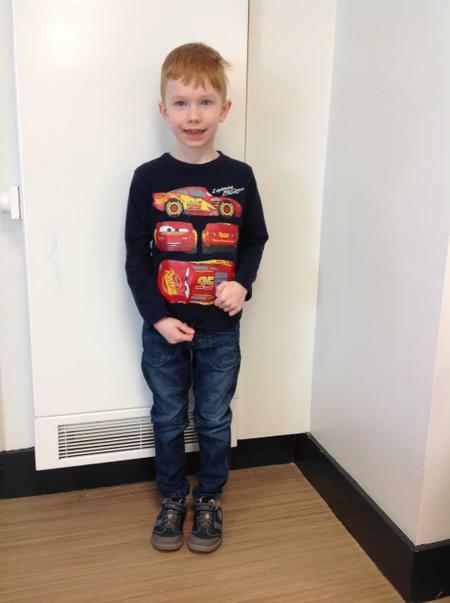 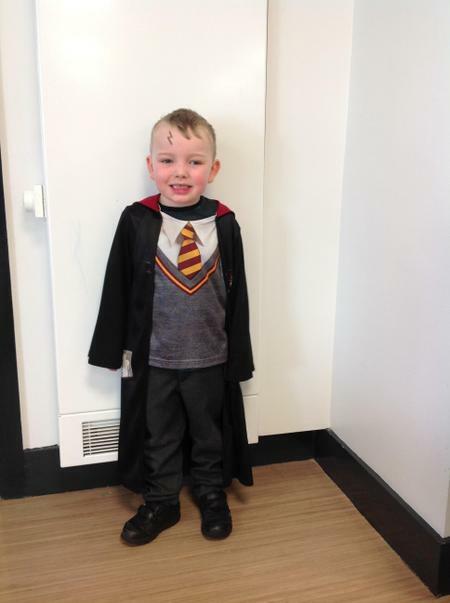 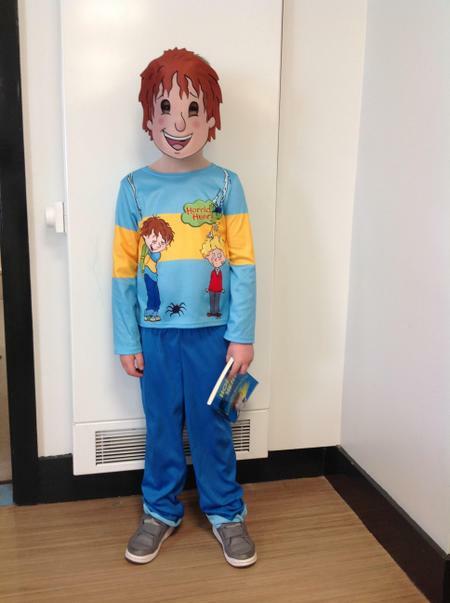 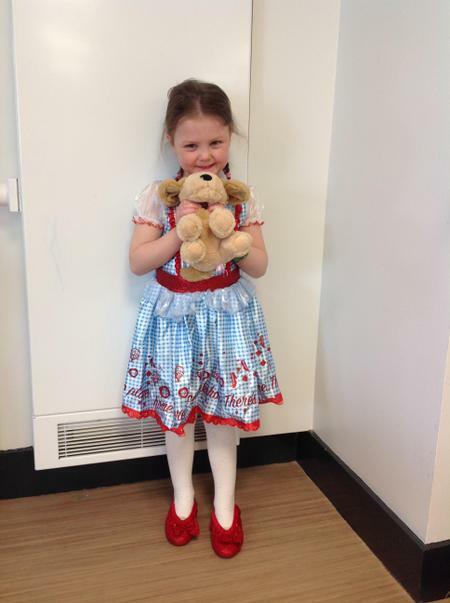 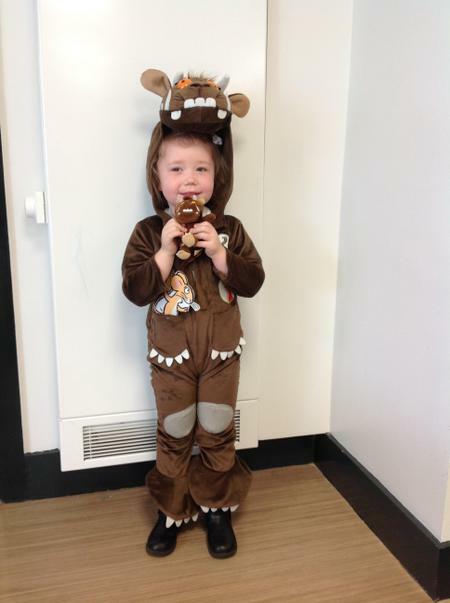 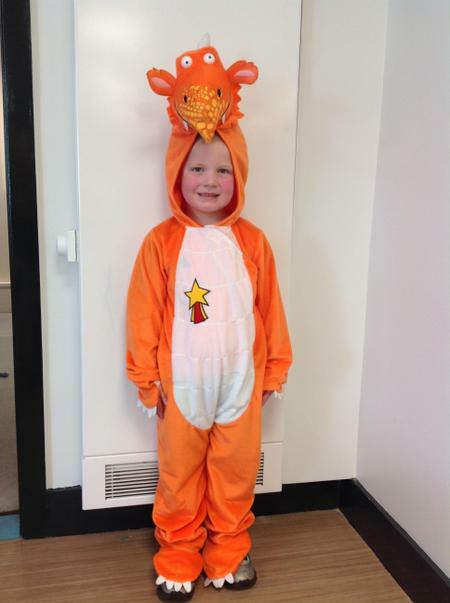 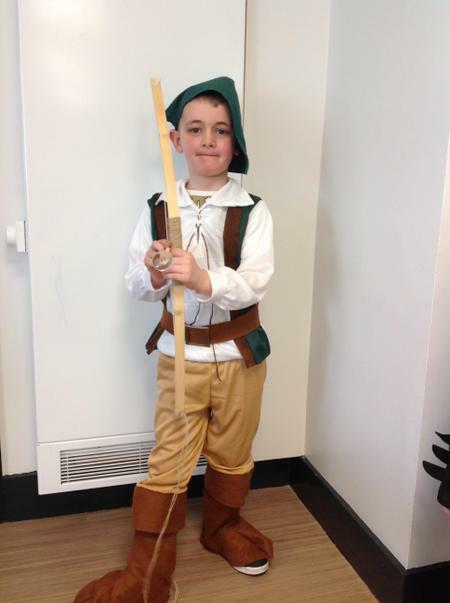 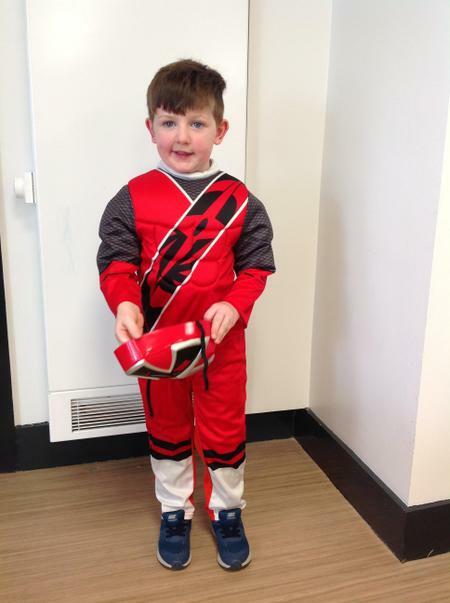 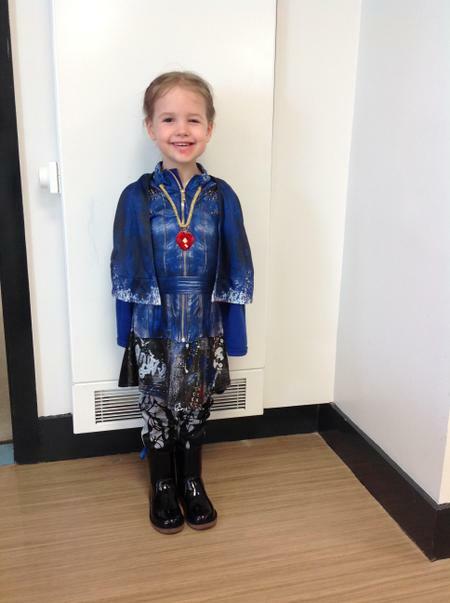 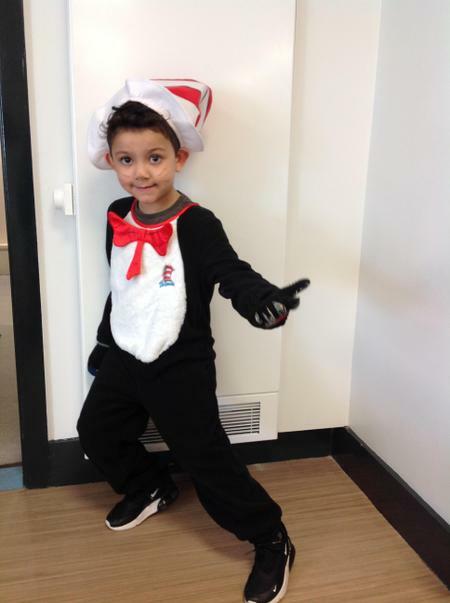 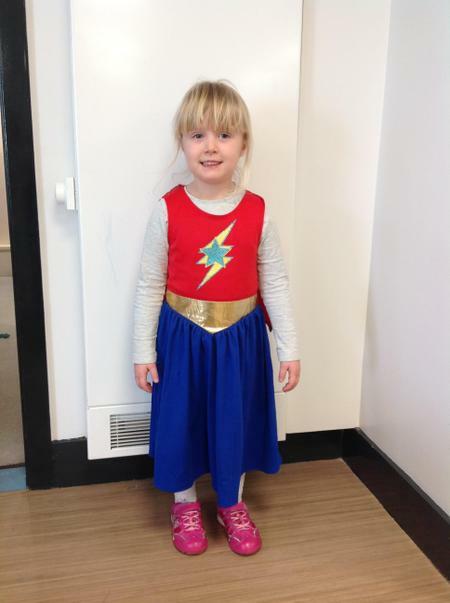 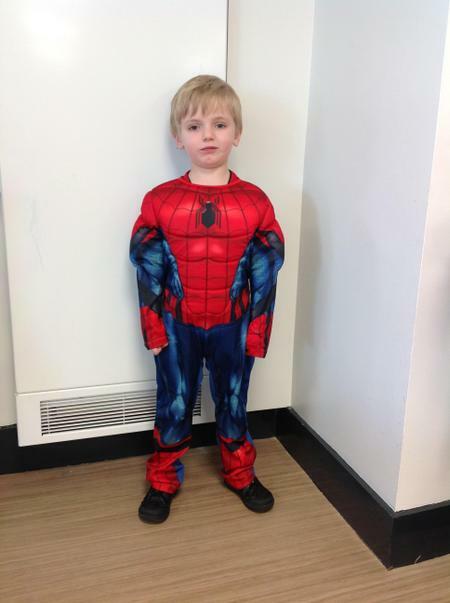 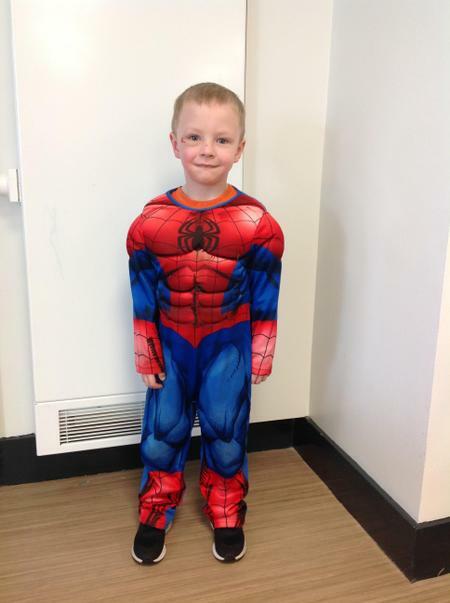 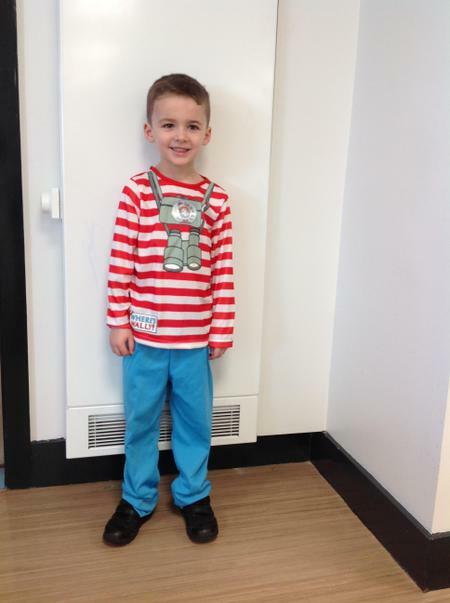 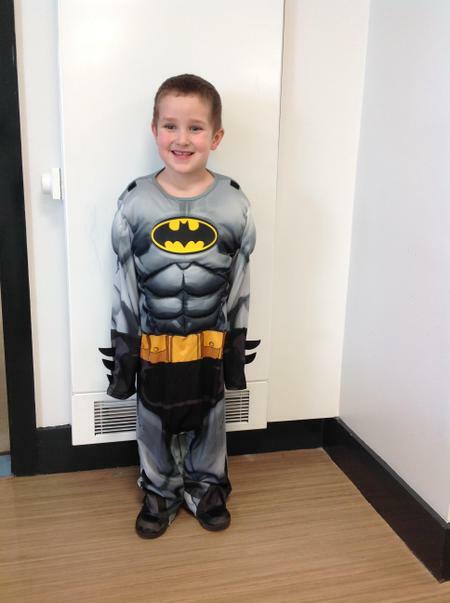 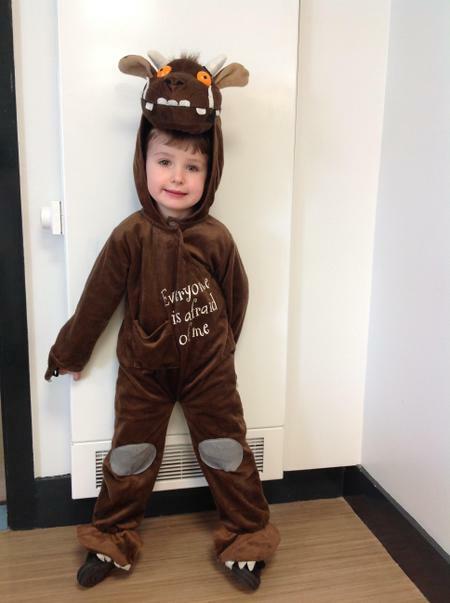 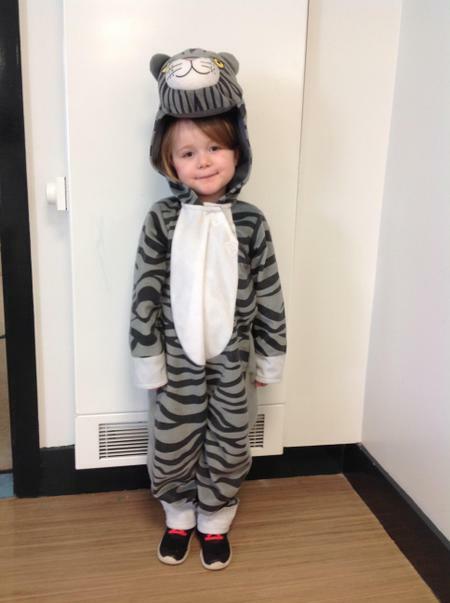 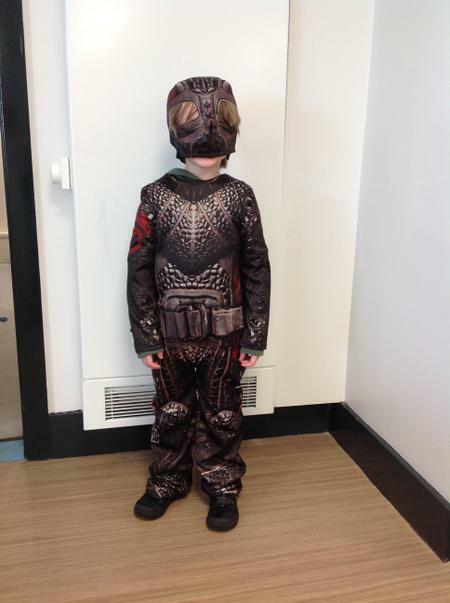 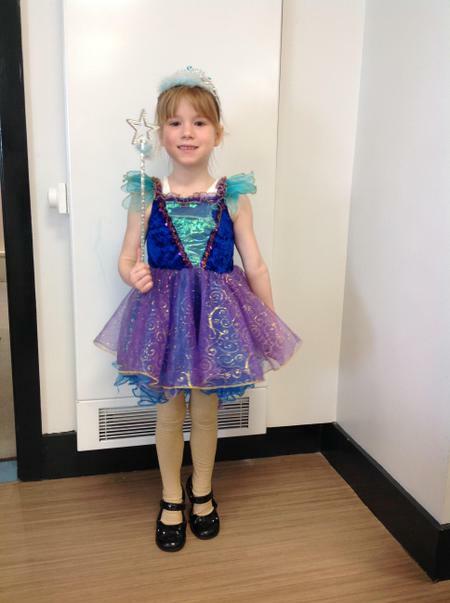 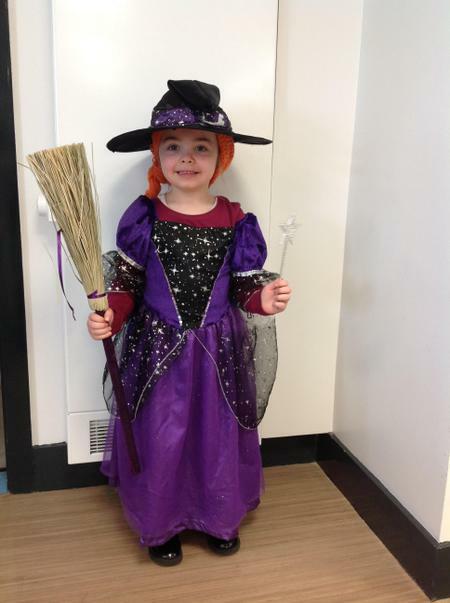 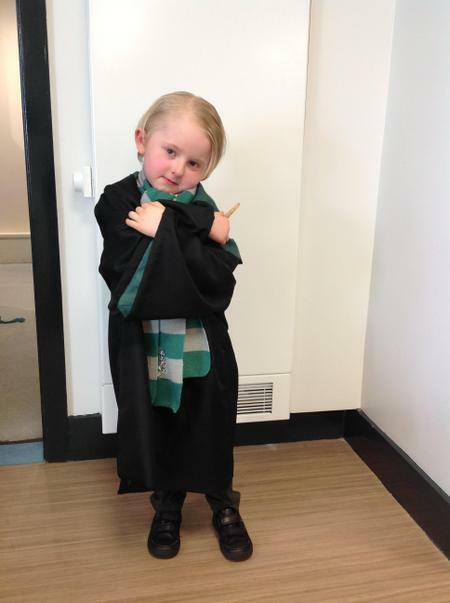 Reception had a great time coming to school dressed as their favourite book character.